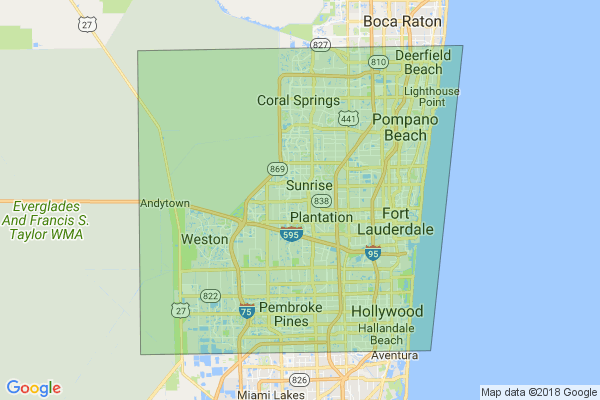 Protocool is a full service Pembroke Pines air duct cleaning company serving residents and business owners throughout the area. Our number one goal is to provide each of our customers with the best products, backed by the best service, all at the best prices. Your satisfaction is our top priority and we will do everything to ensure it. At Protocool, we value our reputation and rely on referral and repeat business. We aim to impress you so much that you will want to share your experience with your friends, family, and everyone you meet. Our team is licensed, insured, and stays up-to-date on the latest air conditioning technology and procedures to keep your home or business cool all summer long. 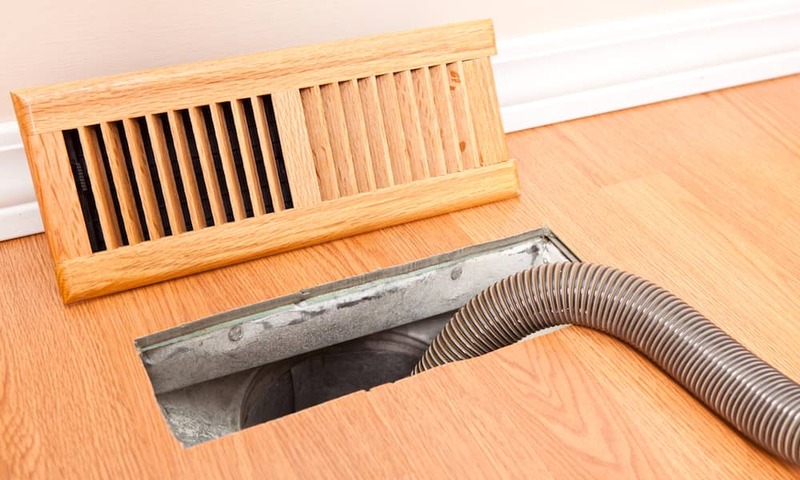 Call us today at 754-212-9309 to schedule an estimate for Pembroke Pines air duct cleaning services. I need a quote on air duct cleaning. We have 11 vents in a one story house in Coral Springs.